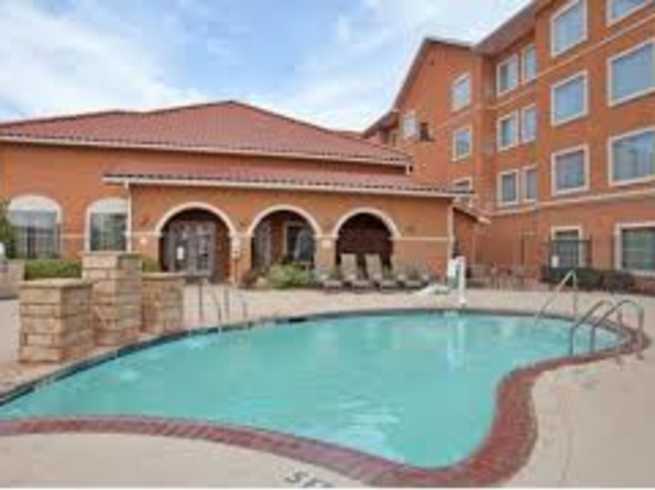 Whether you're traveling for work or on a week long getaway, Residence Inn Midland offers spacious suites and an ideal setting. Our Midland hotel provides easy access to a plethora of businesses including Kinder Morgan, Pioneer Natural Resources, XTO Energy, Apache Corporation and many more. You can also enjoy the variety of nearby attractions such as the Wagner Noel Performing Arts Center and Midland Park Mall. Ditch the stress of travel when you stay at our pet-friendly hotel, just minutes away from Midland International Airport (MAF). After a busy day, retreat to a large guest room featuring ample seating and free Wi-Fi. Enjoy a comfortable, plush mattress with cotton-rich linens, a mountain of pillows and a view of the flat-screen TV. Take on the next day with our delicious complimentary breakfast buffet with your favorite meals available. In downtime, you can visit our 24/7 gym with free weights and cardio equipment and the refreshing outdoor pool. 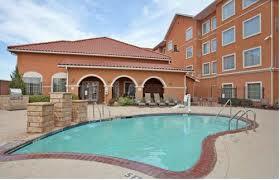 Discover Southern hospitality at Residence Inn Midland.